As per the information provided by the National Crime Records Bureau (NCRB), the victims rescued from trafficking under sexual exploitation for prostitution is 4743 & 9483 for the year 2014 & 2015 respectively. The Ministry of Women and Child Development is implementing a comprehensive scheme- “Ujjawala” for prevention of trafficking for rescue, rehabilitation and re-integration of victims of trafficking for commercial sexual exploitation to facilitate rescue of victims from place of their exploitation and place them in safe custody and provide rehabilitation services. For strengthening legislative and institutional frame work for combating human trafficking of all forms, an Inter-Ministerial Committee has been constituted. 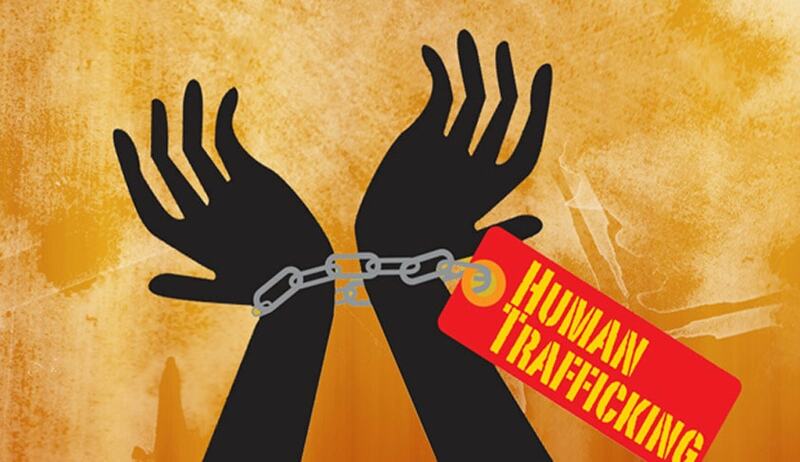 The Ministry of Home Affairs (MHA) has established Anti- Human Trafficking Units (AHTUs) in 234 districts of the country. Ministry of Home Affairs has issued comprehensive advisories to all State/UTs on combating Human Trafficking. These advisories/SOPs are available on MHAs web portal www.stophumantrafficking-mha.nic.in. This information was given by the Union Minister of Women and Child Development, Smt Maneka Sanjay Gandhi in reply to a question in Lok Sabha today.